APPLICATION: Must be submitted on a Z83 (http://www.sanap.ac.za/sanap_forms/z83.pdf) form with a copy of a comprehensive CV, certified copies of qualifications and ID document in order to be considered, and forwarded for the Director-General, Department of Environmental Affairs, Private Bag X4390, Cape Town, 8000 or hand-deliver to 14 Loop Street, Cape Town, Attention: Human Resources or Environment House, 473 Steve Biko Road Arcadia Pretoria 0001. The National Department of Environmental Affairs is an equal opportunity, affirmative action employer. It is the applicant’s responsibility to have foreign qualifications evaluated by the South African Qualification Authority (SAQA). In addition: A covering letter stating why you are eligible for this post and a comprehensive CV should be sent electronically to the Principal Investigator of this specific project: Dr De Bruyn (contact email below). Correspondence will be limited to successful candidates only. If you have not been contacted within three 3 months after the closing date of the advertisement, please accept that your application was unsuccessful. The Department reserves the right not to appoint. REQUIREMENTS: BSc (Hons)/ BTech degree in Biological/Environmental field (preference will be given to applicants with higher qualifications). Computer literate with experience in data management and report writing. Well versed in MS Office (or related) software programmes (e.g. Excel). Basic understanding of population ecology and of statistics (i.e. evidence of at least successfully passed undergraduate courses in these or related subjects). Must be physically fit and strong, mentally strong, able to swim, NOT COLOUR BLIND (partially or fully) or hearing impaired. Appointment to these positions is subject to a rigorous medical examination, which will be arranged for at no cost to the applicants. 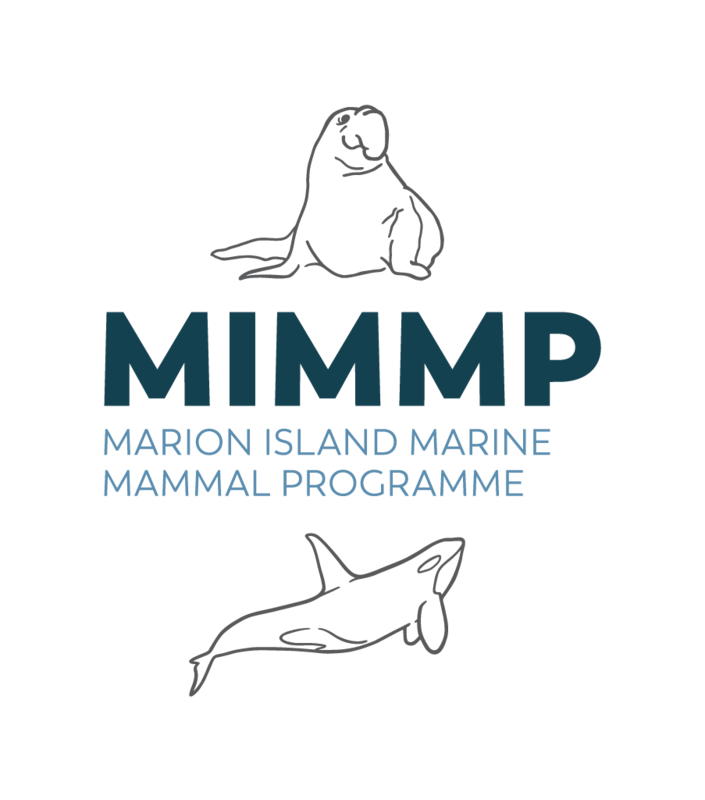 DUTIES: Monitoring and data collection of three seal species for research programme: “Marion Island Marine Mammals – sensitivity to global drivers of environmental change”. Activities include, censusing, mark-recapture, satellite device deployment and removal, weighing, sampling, measuring, observation. Undertake fieldwork under very rigorous conditions (cold, wet and windy 95% of the time). Fieldwork will encompass 75% of your time on the island, and you will walk between 4000 and 6000km in gumboots during your time there. The other 25% will be dedicated to office and laboratory work. Meticulous observation, note-taking and record-keeping abilities are important. Be able to manage large electronic datasets. Be able to manage electronics (e.g. satellite relay data loggers) and a storage facility. The incumbent must be comfortable around large animals. Preferably having experience with large mammal work. Experience with animal capture and care, biopsy sampling and tagging will be beneficial. Opportunity for postgraduate studies upon return from the island under the supervision of the Principal Investigator is possible. Note: The incumbent will execute duties at an Sub/Antarctic Base and adhere to the health, safety and environmental requirements. The successful applicant will spend a full year (April 2015 to May 2016) at Marion Island. There is no option to return to South Africa before May 2016. The ability to work and live with small groups of people is thus essential. Although the base is well-equipped with e-mail, fax and satellite telephone facilities, the applicant has to be self-sufficient and self-motivated. The location may affect both the physical and mental well-being of the incumbent, their family and close relationships. Candidates must be physically fit, mentally strong and prepared for physically challenging and satisfying work. In addition the successful candidates may often be called upon to work long hours in extreme conditions on duties unrelated to their function. Short-listed candidates will be subjected to screening and security vetting to determine their suitability for employment. Appointment to these positions is subject to a rigorous medical examination, which will be arranged for at no cost to the applicants. A covering letter stating why you are eligible for this post and a comprehensive CV should be sent electronically to the Principal Investigator of this specific project, Dr de Bruyn, in addition to all documentation sent to DEA offices.